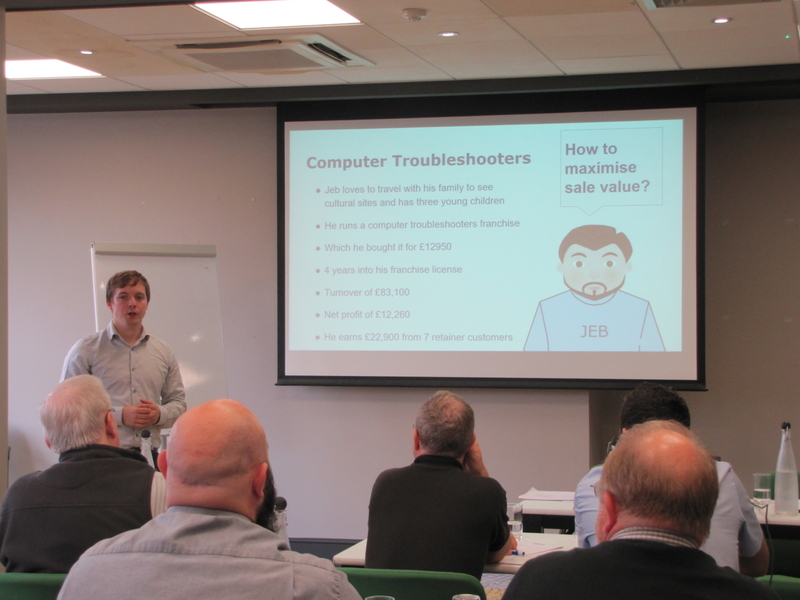 The Annual Computer Troubleshooters Franchisee Conference was held at The Park Inn, York this year. 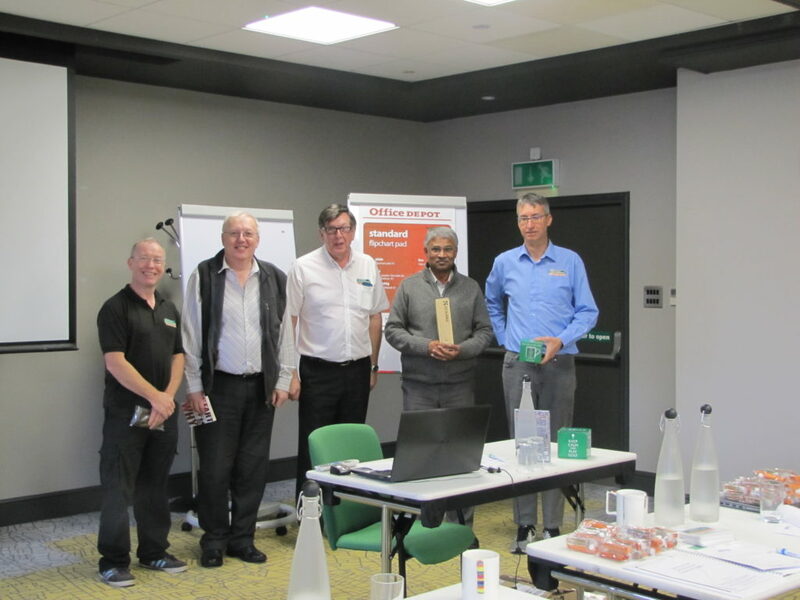 We had some interesting speakers and the franchisees enjoyed the various presentations. 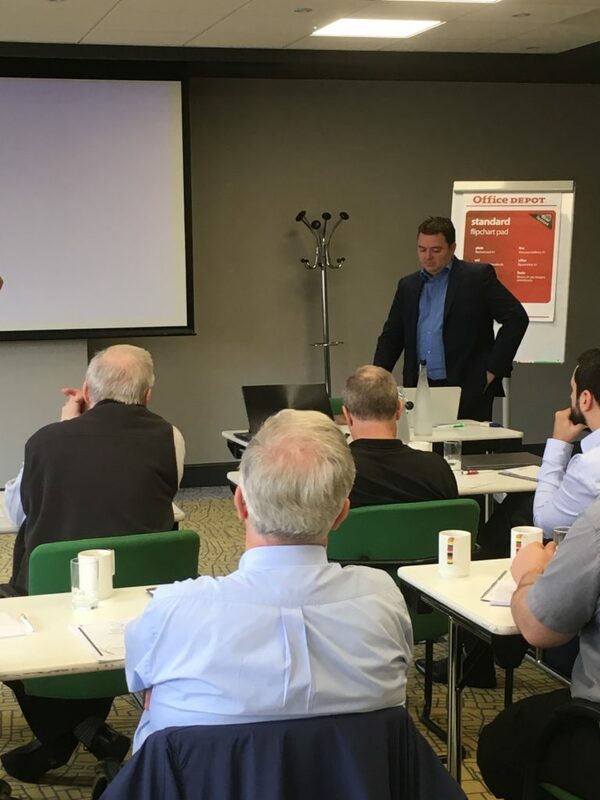 The first speaker was Kieran James from Paykeeper Ltd. We expected a mundane talk on accounts, keeping records, and the importance of cash flow, but Kieran surprised us all with a very interesting presentation on ‘from Idea to Exit’. The setting of goals with an exit strategy is something we don’t often think about, it’s usually where do you want to be in 5, 10 or 15 years. The choices between selling your business or lifestyle choice make the direction and goal of a business quite different. 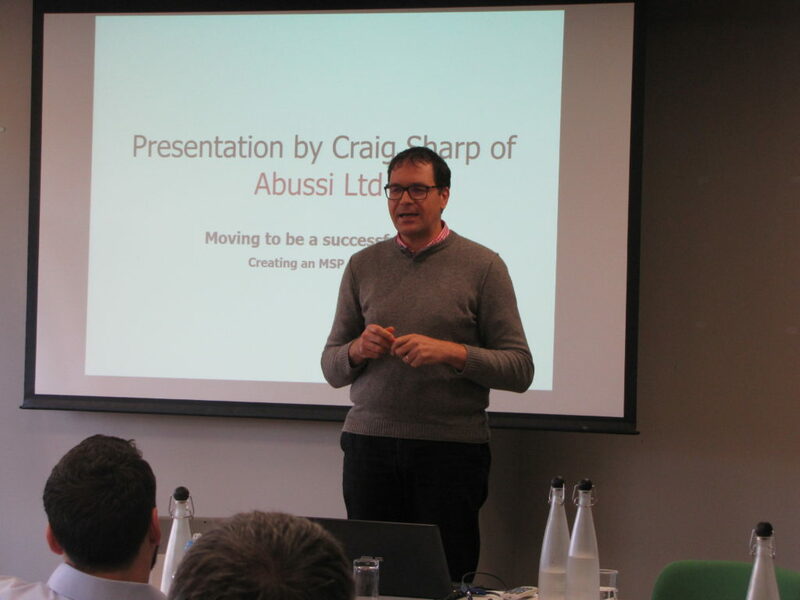 Craig Sharp from Abussi Ltd gave a very insightful presentation on what makes a successful MSP (Managed Service Provider) and tips on how to run an MSP business. Craig also reminded us that our customers just want their IT to work they don’t need to know the full details of the technology. Paul Edwards from Print Logic gave a good talk on how Managed Print Services work and the money our customers can save by using them. 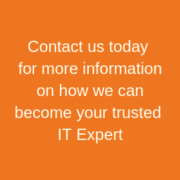 The focus of the conference was the new GDPR (General Data Protection Regulations) that come into force in May 2018. 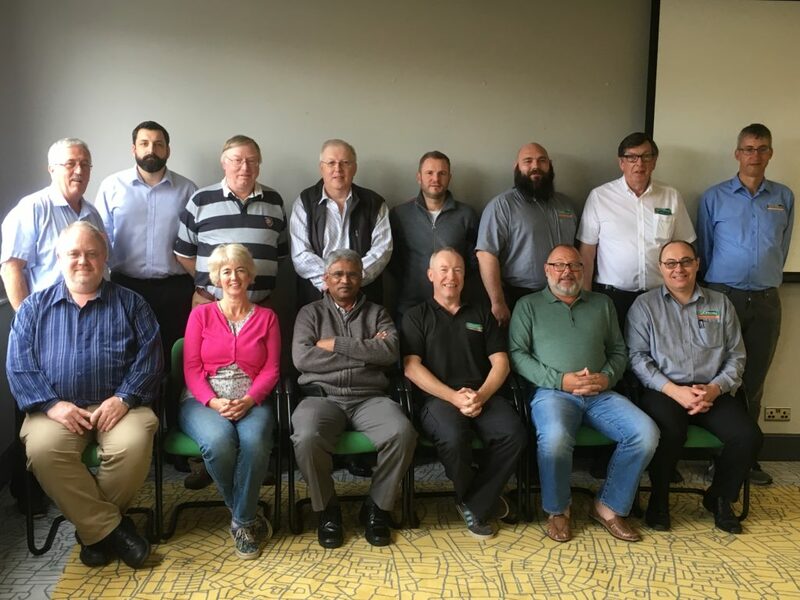 We had a lot of in-depth discussions and our franchisees all agreed to work towards obtaining their Cyber Essentials Certification and to be fully GDPR compliant in time to help their customers be GDPR compliant for May next year. It was agreed that this was a major opportunity for franchisees to grow their business. With that aim in mind, we set a competition to produce a plan for implementation and divided the attendees into 3 teams. We also required them to produce a 1 minute BNI presentation. 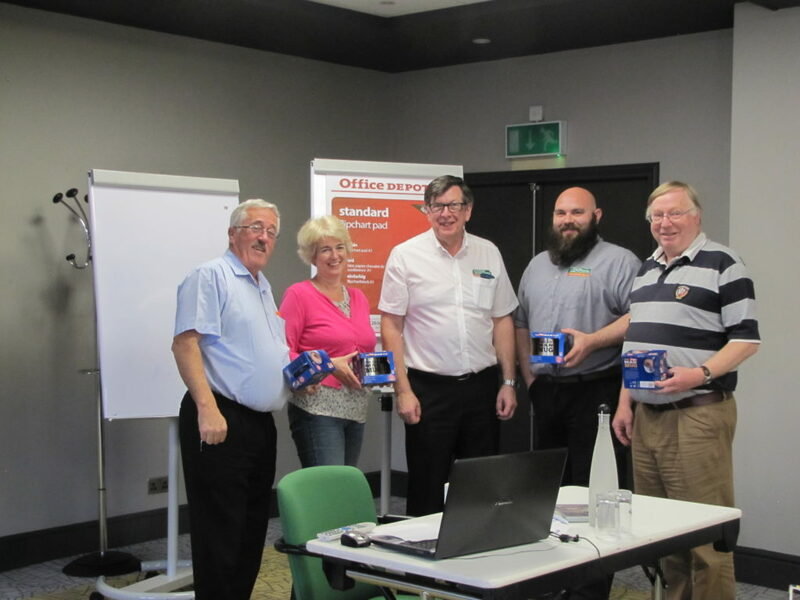 The winning team, thanks to Ian Bell’s excellent 1-minute presentation. The runners-up, all the teams did very well and everyone gained good ideas from the group discussions. 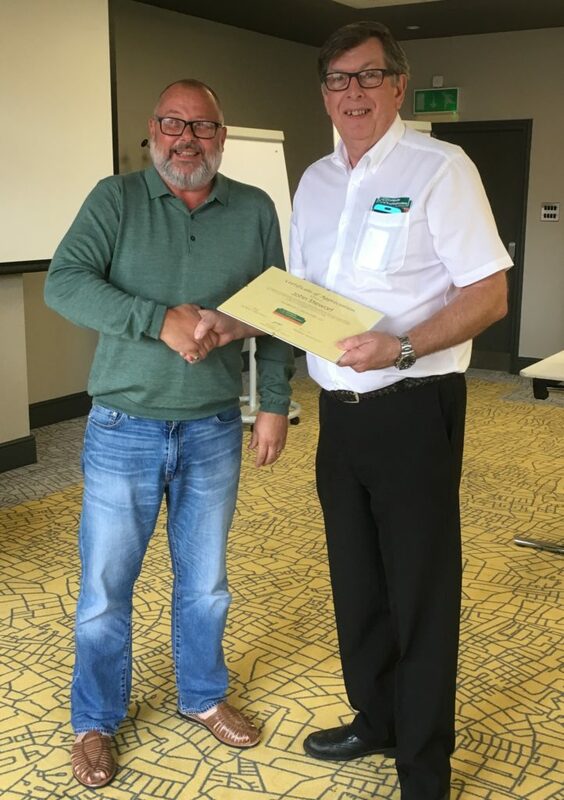 John Stewart was presented with his 10-year service award, along with a useful book “501 excuses for a poor golf shot” which we are sure he will be using on a regular basis! The Conference Dinner on Saturday night was held in a Private room at Piccolino’s restaurant next door to the hotel. Excellent food, wonderful company, and a very enjoyable evening was had by everyone.